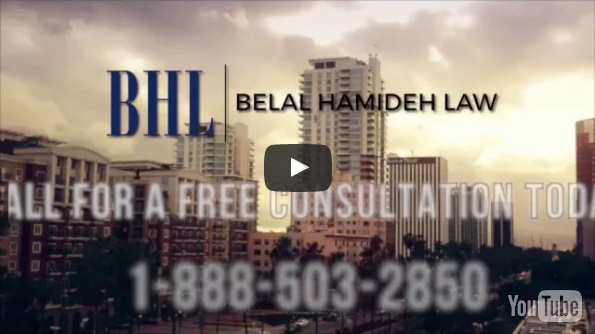 Our Huntington Beach Car Accident Lawyer is experienced in hundreds of cases. You are entitled to many different benefits when you get injured in a car accident. Our Huntington Beach Accident Lawyer will ensure that you receive the maximum amount of medical treatment and compensation from your accident case. Our lawyer has experience in handling all types of personal injuries. In order to maximize compensation from a car accident, your lawyer must be highly knowledgeable of all injuries. 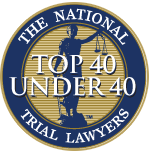 You need an experienced lawyer that knows how to evaluate how much future medical care you will require. Our Huntington Beach Car Accident Lawyer is experienced in evaluating the progression of an injury as you advance in age. It is critical to recover sufficient money for your future medical care costs so that you do not have to pay for the treatment out of your pocket. Our lawyer will recover the salary you lost as a result of your accident. If you have sustained any permanent impairment, our accident lawyer will also recover money for your loss of earning ability. Our Huntington Beach Accident Lawyer is experienced in recovering all your lost wages from your accident. Our lawyer leaves no stone unturned.